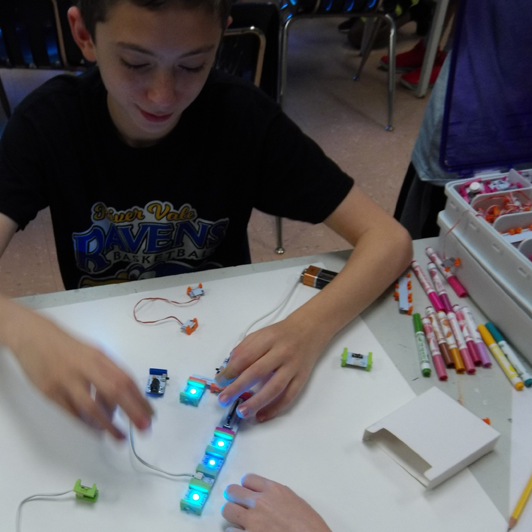 …capture the creative power of designing & building their own electronic creations! Utilizing age-appropriate electronics building-systems, including Little Bits, and software your child will design and build their own inventions. Once complete, they will have the chance to create marketing materials and promote their inventions to their classmates – “Shark-Tank” style! 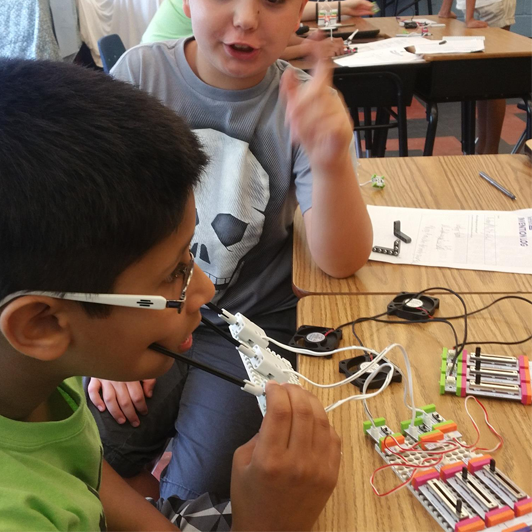 These programs, created for K-2nd, 3rd-5th and 6th-8th graders of all skill levels—beginners to advanced–open the door to hands-on digital invention, taking them from first idea to functional product. Projects may include remote-control capabilities, wireless and/or Bluetooth connectivity and much more! 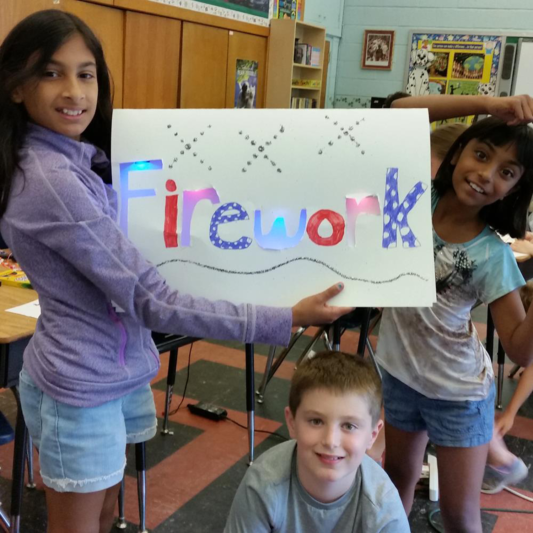 Our labs and camps combine the real fun of digital creation and imagination with the real discovery of practical uses for their emerging math, literacy, engineering and critical-thinking skills.